As a part of the of the Danish-Ethiopian cooperation on development of boosting wind power in Ethiopia a workshop has taken place the last couple of days in Addis Ababa in which leading Danish and international wind power companies and experts have shared experiences on wind project development in Africa and internationally with the Ethiopian government and authorities. 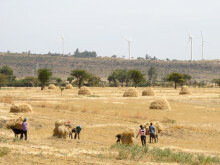 These learnings will be utilized in the development of a wind project tenders in Ethiopia to support the utilization of the countries waste wind power potential financed by the private sector. 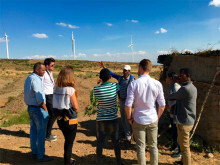 Danish Energy Agencies (DEA) Ethiopian partners from Ministry of Water, Irrigation and Electricity (MOWIE) and state-owned utility EEP had a chance of a chance of getting first hand experiences on various part of developing wind power projects fast and cost effective. 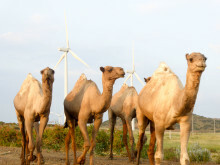 In the presentation of the current Ethiopian plans for activating the private sector in the development of wind power MOWIE revealed that a number of planned state owned wind projects will be converted to IPP projects. 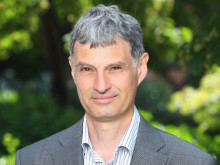 DEA, EEP and MOWIE will along with World Bank review these projects to ensure the necessary quality of project data to attracted potential IPP bidders. Also both MOWIE and the Ethiopian Ministry of Finance gave a status on the creation of the foundation and framework for future IPP power projects (wind, solar and geothermal). Important legislation is currently been reviewed by the Government of Ethiopia. 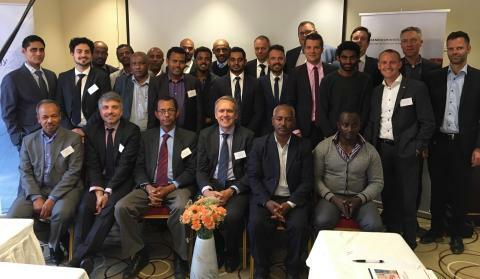 The main objective of the workshop was to secure an optimal sharing of tasks and risks between the public and private sector in the development of wind energy in Ethiopia. Leading Danish wind power companies like Vestas and K2 Management and international players like Enel Green Power and DNV GL all presented different aspects of wind project development and key learnings from developing projects in Africa. The main message from the private sector is that clear and transparent frameworks are essential for the success of the coming IPP wind power tenders in Ethiopia. EEP on the other hand shared their experiences from the first large scale wind projects in Ethiopia. 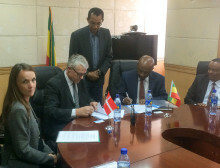 Based upon this input and inspired by the Danish one-stop-shop model for large near- and offshore wind projects an optimal solution for Ethiopia will be developed.